As times change so do your interests. To accommodate these changes you may wish to update your surroundings to reflect them. Be it a New Home, Addition, or Renovation Sullivan Construction will help you realize your vision. Movie buffs might want a theatre while a budding artist needs a studio or art gallery. You value your interests, and these should be realized in your home. The one thing you can count on in life is change. Children grow-up, hobbies become passions, and careers progress. As your life changes, your home may no longer reflect your tastes and interests. We can change a bedroom no longer in use to an art studio or add a new home theatre or library to allow for changes in lifestyle. 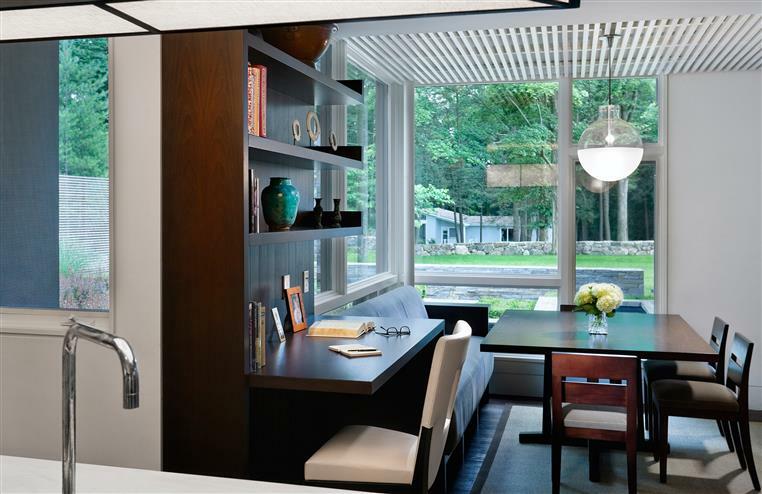 Some owners outgrow the size or style of a weekend or seasonal home. Sullivan Construction’s' Distinguished Additions and Renovations team embraces the Sullivan Way to make any desired alterations to a home, from a renovated bathroom to a whole new floor plan. 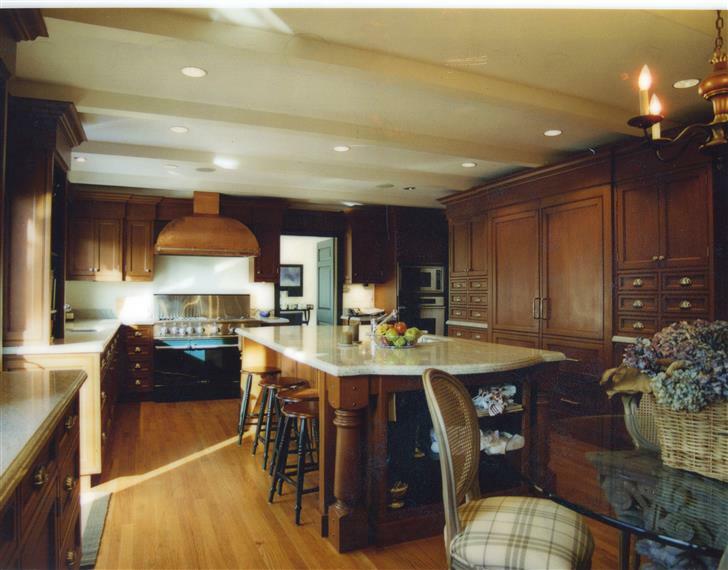 We use the same culture, experience, craftsmanship and process that have been the hallmark of Sullivan Construction for forty years to bring about the desired changes to your home.